Lcdo. 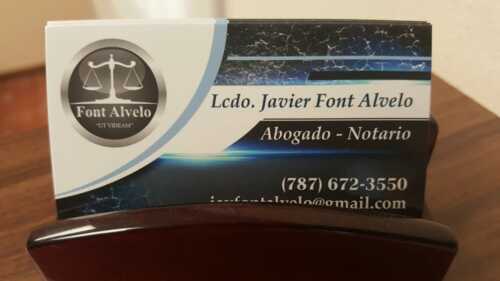 Javier Font Alvelo, lawyer-notary, born in San Juan, Puerto Rico, with dual nationality (American and Spanish), double degree (lawyer in Puerto Rico and Spain), also admitted to the practice of law by the Federal Court of the United States and with mastery of Spanish, English and Catalan language. 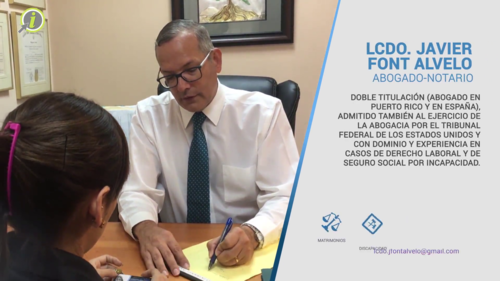 Experience for more than 25 years in the field of Labor Law, in which he obtained a Master's degree in Labor Law and Social Security at the University of Virtual Barcelona in 2004. 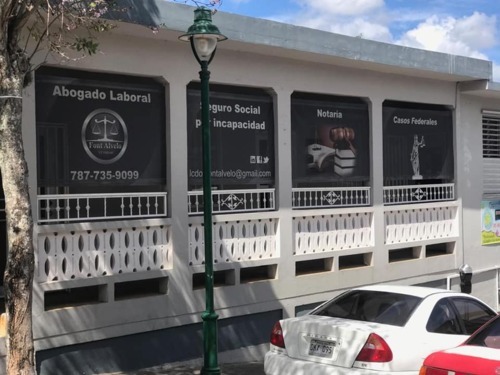 Among the places where he has served as a lawyer are the law firms Jorge P. Sala law Office in Ponce and Manuel A. Núñez Law Office in San Juan, where he mostly represented more than a hundred companies, as well as the Port Authority of Puerto Rico, in labor law cases. He has also served as Executive Assistant in the Office of the Comptroller of Puerto Rico and worked as a legal advisor in Busquet Estudi Juridic, SL in Manresa, Spain, and OFC Group / Legal Capital, SL in Barcelona, Spain. 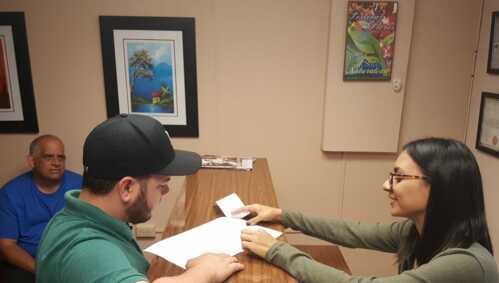 For the past 10 years he has been working as a labor lawyer at the law firm García & Font CSP, with office in Ponce, as well as on his own account throughout the island with office in Aibonito. 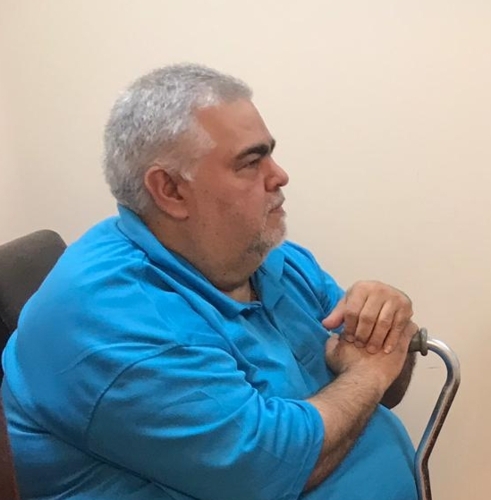 He represents both employers and employees in labor law cases and represents persons claiming their right to disability of the Social Security Administration.